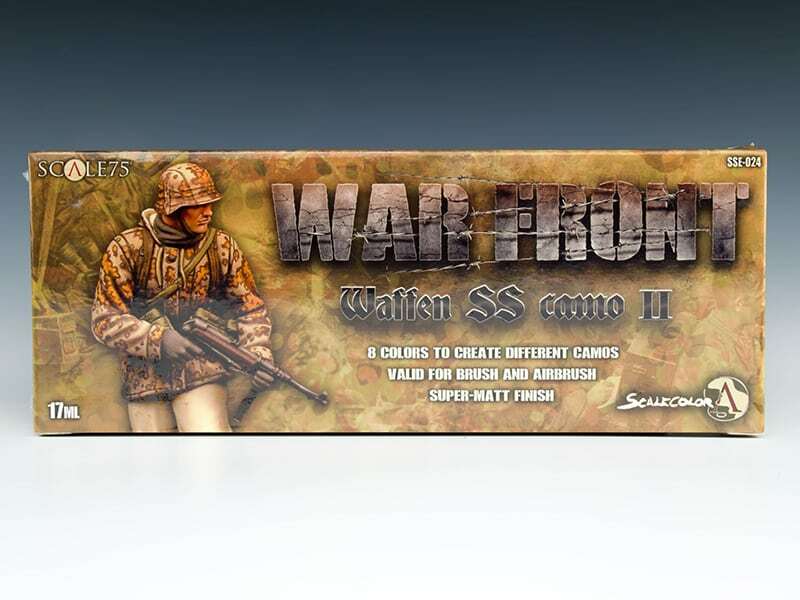 8 x 17ml bottles of varied Army tone paint, perfect for German Waffen SS Camo patterns. 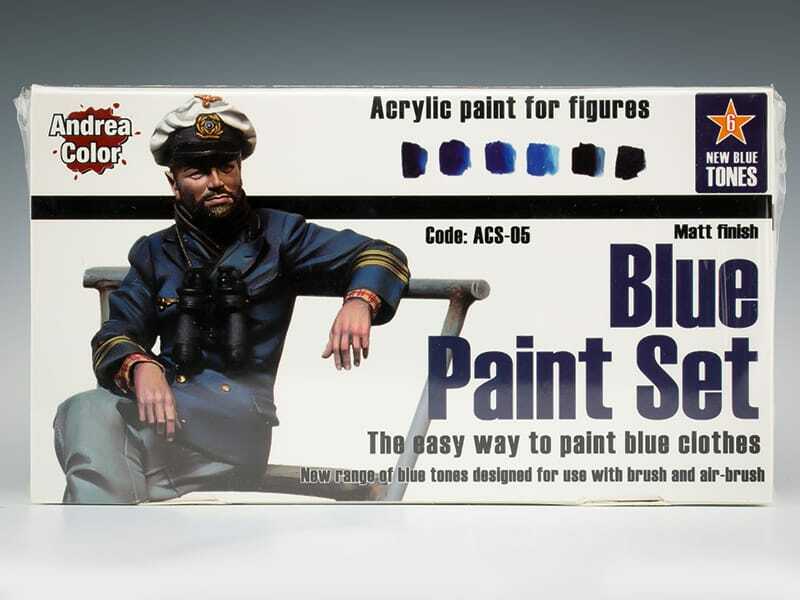 An ideal set for painting different types of uniforms, vehicles, and equipment. 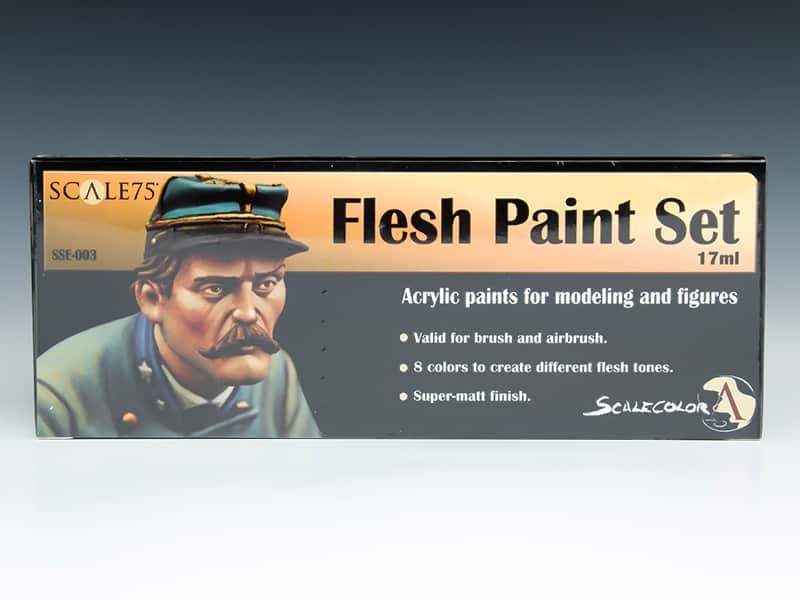 Scale75 Scalecolor have an extremely matt finish, due to a dense pigment and fluid base, this makes the paint extremely suitable for blending and fine glazing techniques. 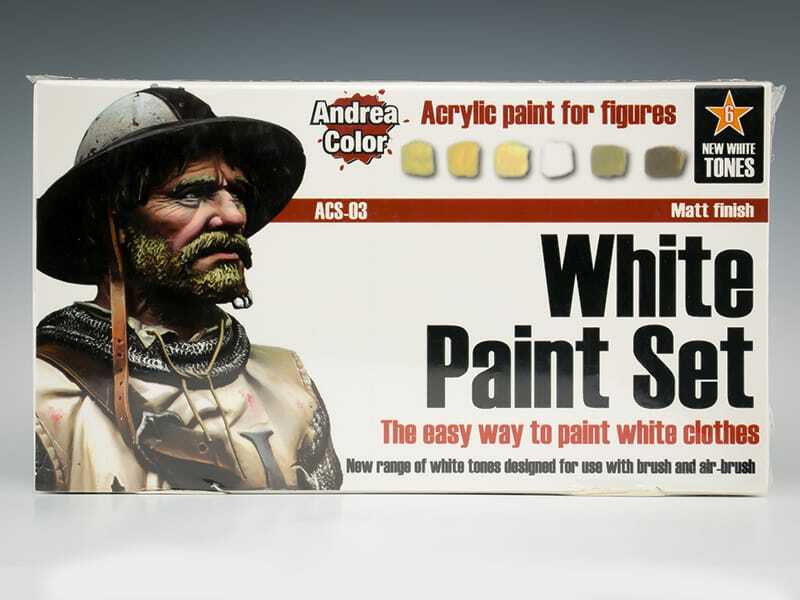 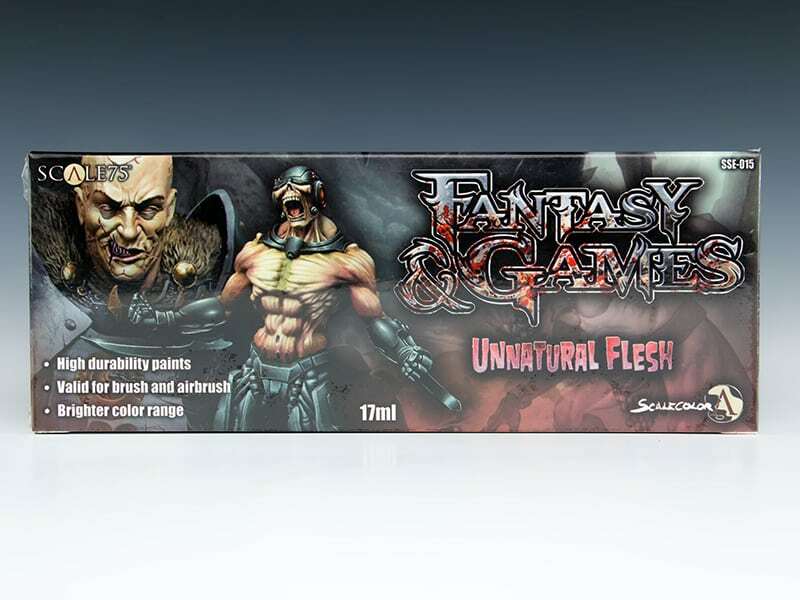 They have a super matt finish and a unique colour palette, and are suitable for both brush and airbrush application.